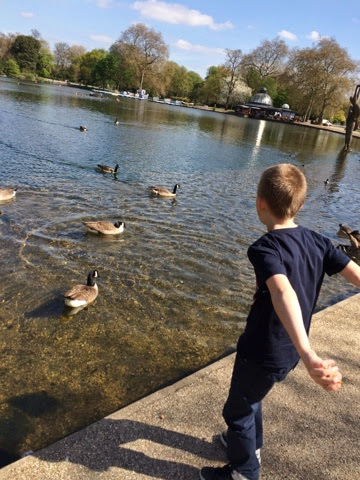 One Busy Mum: Scooter fun and feeding the ducks. 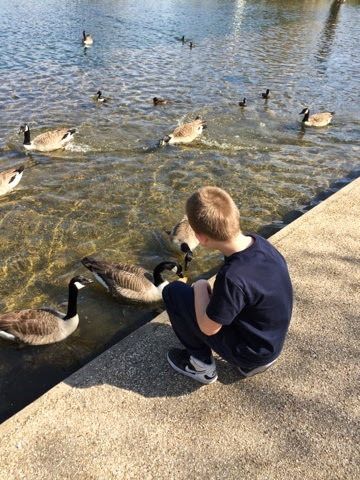 Scooter fun and feeding the ducks. 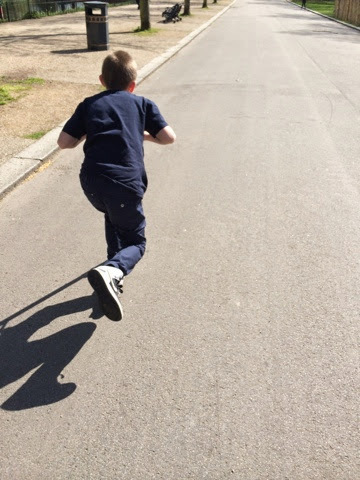 We have really been enjoying the Easter holidays, although i have still had to work.....We have enjoyed some fun days out...but we really do like to enjoy all the green spaces around us especially while we have had some amazing sunshine..we went to one of our local parks to feed the ducks/geese..and my son enjoyed riding his scooter really fast and doing stunts. 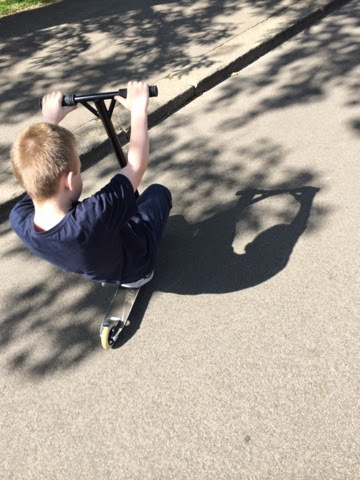 Hooray for the sunshine and more time spent outdoors having fun - your son seems very able and confident on his scooter too! 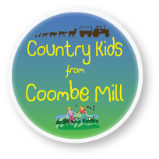 Thanks for linking up and sharing with Country Kids.